New Providence, Bahamas – If you’re a resident of New Providence then you’ve probably seen them: mounds of uncollected trash and overflowing trash bins far too often; which become the perfect targets for stray dogs and a breeding ground for rodents. While challenges related to public sector trash collection services are not new, many more residents have noticed, longer than usual delays in the weekly collection of their garbage. As of January 1, 2019, the Government of The Bahamas introduced changes to the regulations which dictate what type of residences qualify for public trash collection. Under the newly enforced laws, multiplex lots comprising of 3 units or more now fall into the category of commercial properties, and will therefore no longer qualify for residential collection services by the Department of Environmental Health Services. The new procedures will require the owners of multi-complex properties to seek alternative collection arrangements to ensure that their properties remain clean and safe. Amid these regulatory changes, Bahamas Waste Limited (BW), which is already responsible for collection of up to one-third of the island’s trash, has stepped up to provide a speedy sign up for these services. With more than three decades in the waste management industry, Bahamas Waste Limited is staffed with trained and qualified staff to handle all sorts of waste. 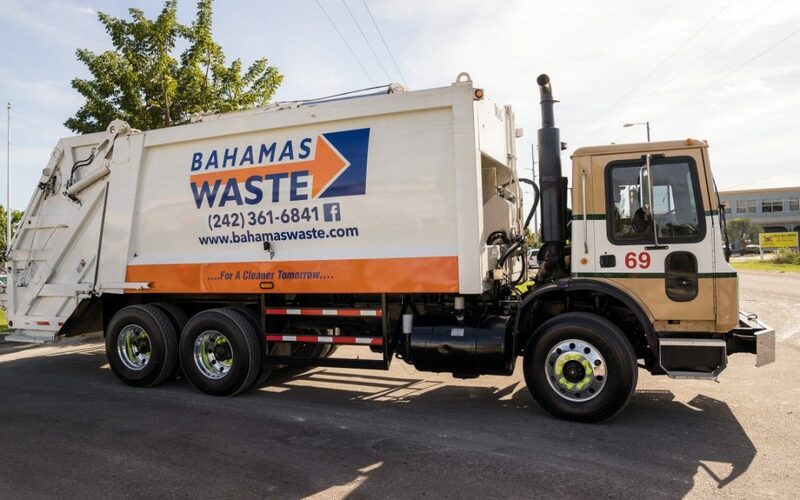 While the company is well known for its rental of portable restroom facilities, construction and bin needs, Bahamas Waste Limited also offers specialized services from medical waste and its very popular ‘White Glove’ collection service. To learn more about the new government regulations, home owners can contact the Ministry of Environment and Housing at 322-6027 To learn more about Bahamas Waste interested persons may visit the company’s social media at https://www.facebook.com/Bahamas-Waste-419339604771785/.